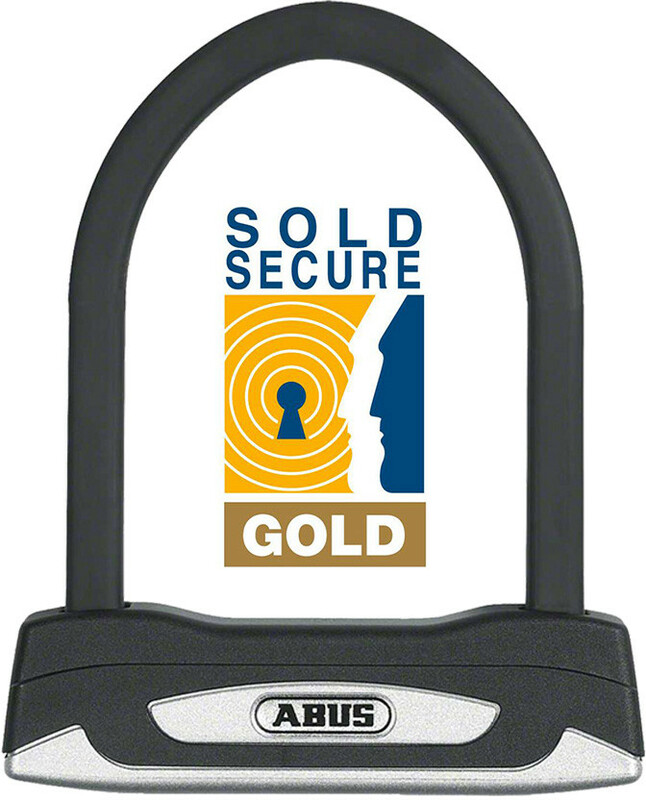 ABUS: The Sold Secure Gold rated Granit X-Plus 54 Mini borrows many of the features of its mega tough brother and top choice for motorbike security, the Granit Extreme 59. The parabolic 13mm square section shackle is massively resistant to cropping and twisting. It is securely held in place by the Powercell double locking mechanism with the ease of use of the X-Plus locking system (with illuminated key provided). Due to its compact 15cm long shackle it fits in a bag or back pocket easily and it comes without a frame bracket.